Sno Skins strives to help you create the perfect outfit. 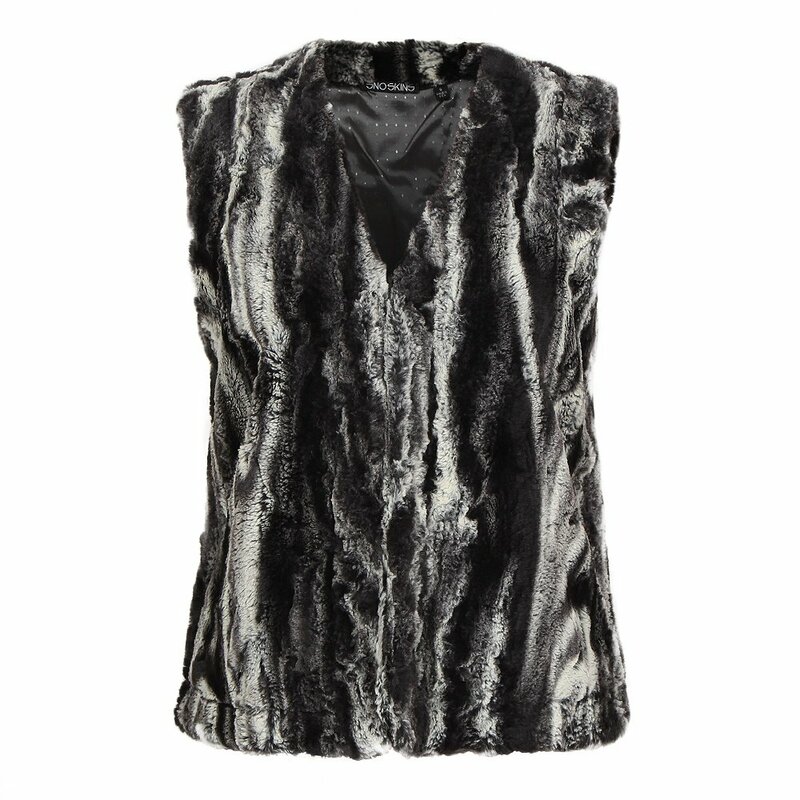 Its Faux Fur Short Vest does that, giving you a versatile layer to match with any combination of tops, jackets, and accessories. This V-neck vest looks great and feels even better thanks to the soft polyester cashmerette fabric. An interior lining further raises your comfort level.